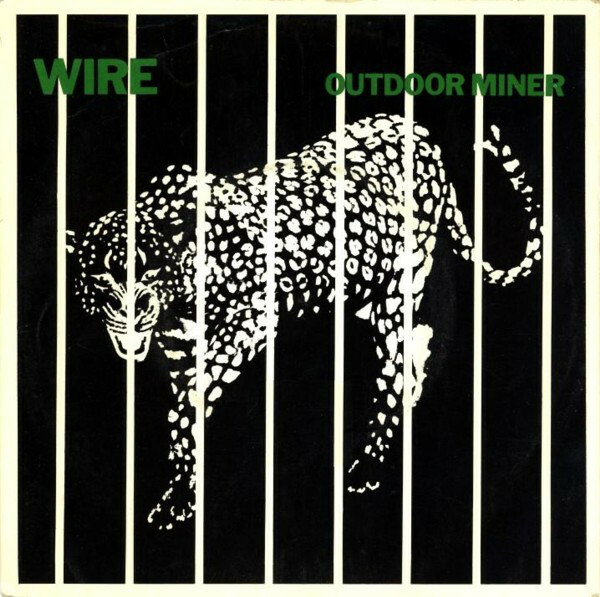 The fourth single from Wire, released way back in January 1979, “Outdoor Miner” also appears on the Chairs Missing album. It shows the contrarian band at their most dialectical; balancing commercial potential with art pop so carefully that they almost ended up on Top of the Pops. Instead, goes the story, Donny and Marie Osmond took their place due to a mix up over sales figures. Graham Lewis’ lyrics describe the masticating habits of a leaf miner insect, but Colin Newman’s delivery makes them sound much deeper. 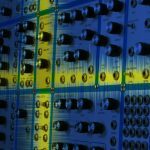 The melody of the vocal line is what attracts bands to make their own versions, and there are plenty of them out there. 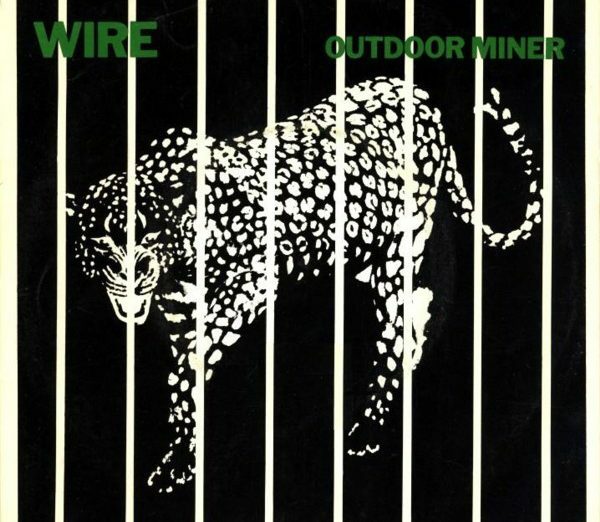 Here are our picks for the top ten “Outdoor Miner” covers. Of course, nothing can touch the original, but there is plenty to enjoy in these versions.